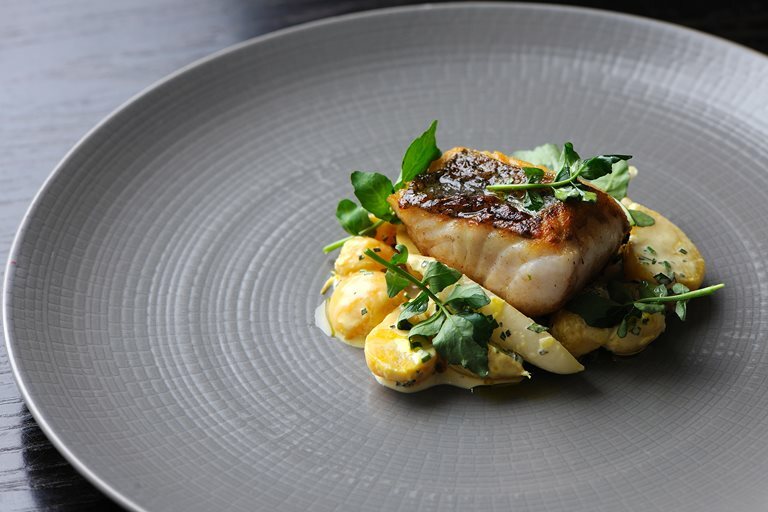 This marvellous hake recipe is from Simon Rogan offers a quite stunning combination of flavours. Hake is a mild, flaky fish with a delicate flavour that is a wonderful alternative to cod. In this recipe, hake fillets are perfectly underpinned by an earthy golden beetroot and radish salad, completing a fantastic taste of the sea.